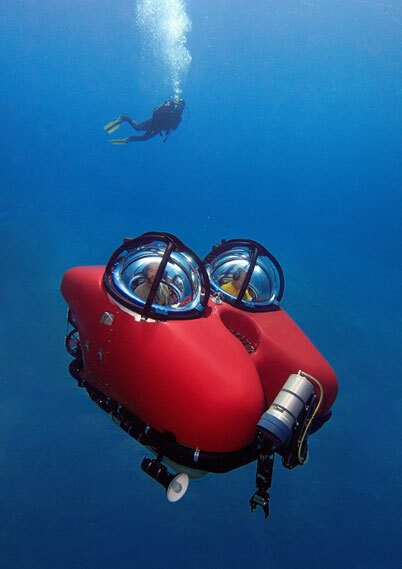 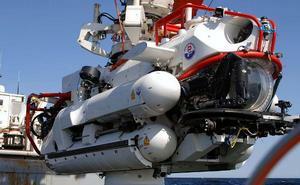 Stanley Plastics manufactured the Front Acrylic Hemispherical Viewport fitted into The Deep Search and Rescue (DSAR) Class submarine rescue vehicle. 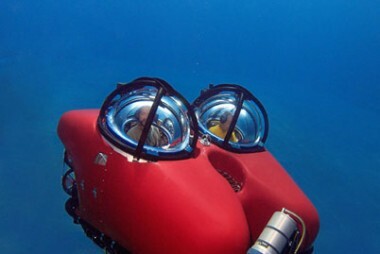 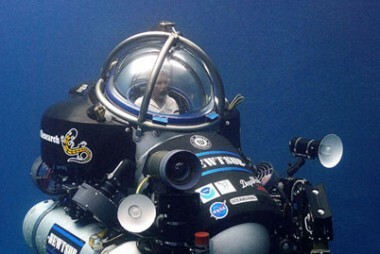 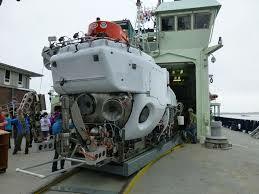 It is the latest submersible from James Fisher Defence. 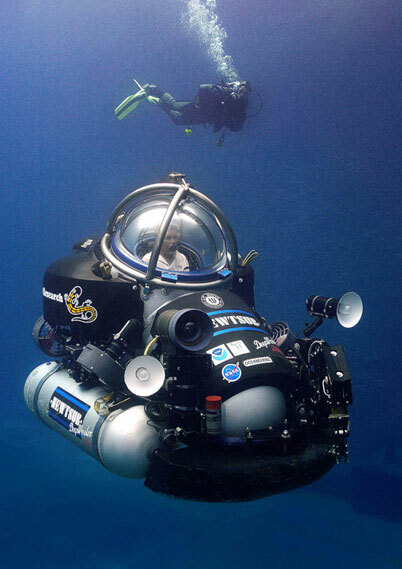 Stanley Plastics manufactured large Acrylic Conical Frustrum Viewports for the Alvin Research Submarine. 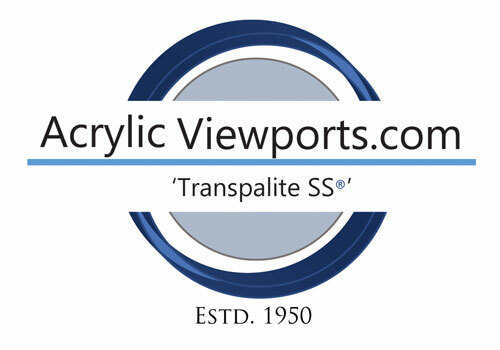 Acrylic Hemispheres manufactured for underwater research vessels.